& from Scotland including Hillyfields. 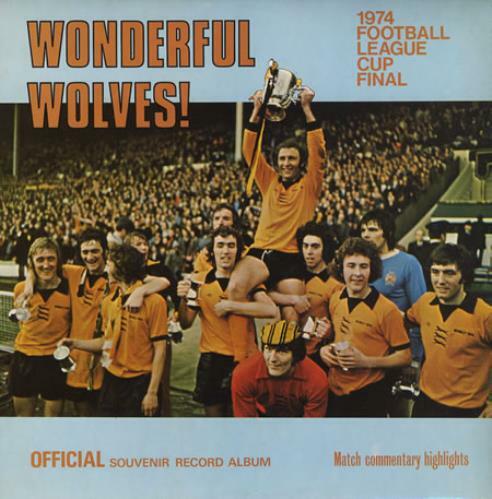 The Wolves goalkeeper Gary Pierce is a wearing a ridiculous 70s-style gold & black flat cap. Wolves legend John Richards scored the winning goal in the 84th minute. Product Information Wolverhampton Wanderers FC Wonderful Wolves! UK vinyl LP album (LP record).